AlienVoIP provides VoIP services that allows you to call around the world. We serve customers from Malaysia, Singapore, Thailand, Philippines, Indonesia, Australia and 200 more countries. Start saving on your phone bill and enjoy the cheapest call rates available on the internet with VoIP system. Save on your ordinary phone bill with AlienVoIP. You can save up to 40% on your company phone bill with the packages cater from SMEs to MNCs. Buy more and save more. One Stop VoIP solution without the need of third party software solution. Simple steps to register and configure our AlienVoIP services. Access anywhere, anytime. 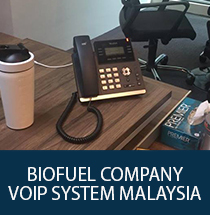 AlienVoIP service is available to employees anywhere with internet connection, even on employee-owned devices. 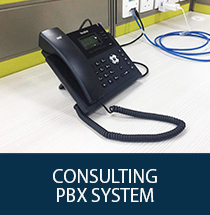 Our VoIP service work perfectly on its own but seamlessly with PBX to provide you a complete company phone system. 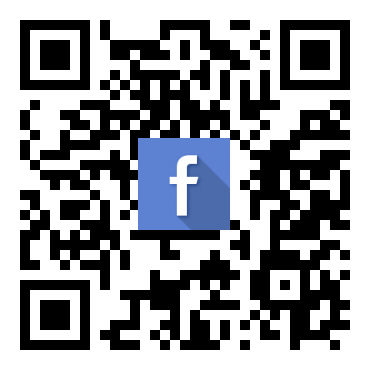 Bringing you an efficient way of doing business. AlienVoIP work with all SIP-based hardware. Another good news is, you can reload through AlienVoIP mobile App, make VoIP call via Desktop, Softphone and other Mobile App with no compatibility issue. 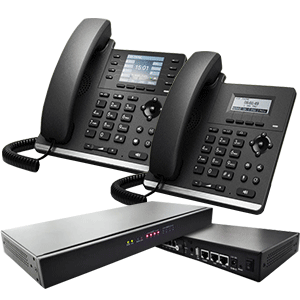 AlienVoIP is a hybrid system using both Analog PSTN and VoIP together to provide premium route for customers. Various types of hardware are offered to support our VoIP services including IP-PBX,IP-Phones,Call Center Headsets and more. AlienVoIP offers various IP-PBX packages which can help you to reduce cost and improve your business communication system. 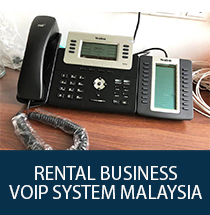 You can buy AlienVoIP credits through our online platform and choose the packages that best suit your need. 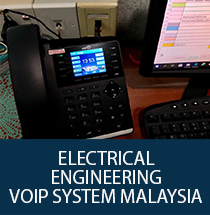 SIP Trunking is a VoIP and streaming media service based on Session Initiation Protocol (SIP) by which Internet telephony service providers (ITSPs) deliver telephone services to customers with SIP-based device, for example private branch exchange (IP-PBX) phone. AlienVoIP use SIP protocol that compatible with all SIP-enabled devices to initiate VoIP calls. An AlienVoIP account can host multiple SIP numbers whereby you can share an account among employees. It does not mean you need to make 100% calls through Internet. 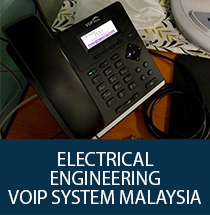 You can switch between VoIP and your conventional phone lines, or even use both at the same time. 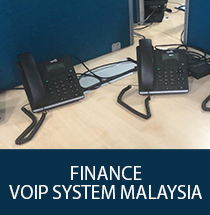 AlienVoIP has been offering VoIP service to corporates since 2007, our customers base range from SMEs to MNCs (multinational company) environment with few to thousands of employees. Understand your office communication needs with the aid of this questionnaire. We will sort out the right package to suit your business needs. You can use AlienVoIP via several methods. Use it with softphone at a minimal cost. 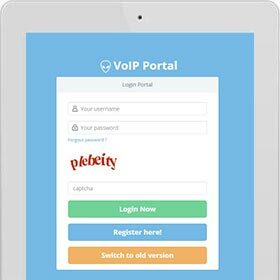 Use it with mobile phone, Setup AlienVoIP service in your Android, iOS and Windows phone easily with . 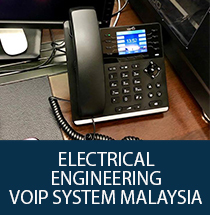 We provide the premium VoIP route for our clients and also the hardware such as IP-PBX,IP-Phone and Call Center Headsets. Our clients can choose among several packages which best suit their needs or contact us for customization. More packages offered by us. 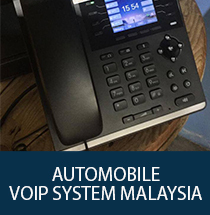 We serve customers from the top destinations such as Malaysia, Singapore, Philippines, Indonesia, Australia and Thailand at lowest VoIP rate. Our clients can save costs in calling their international business partners. Visit the international rate for more information. 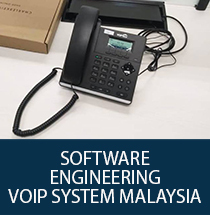 AlienVoIP is built and maintain by our in-house team. If you face any problems, you may request our support team to solve your problem. 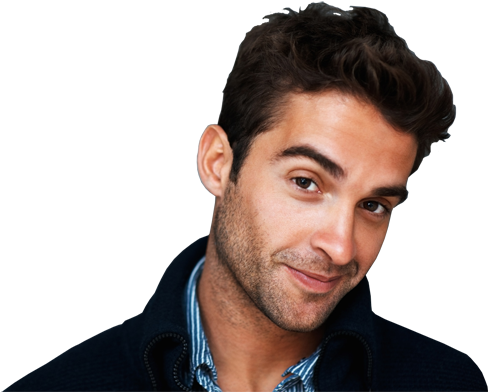 We will save your time and cost in finding technical personnel to deal with your issue. Contact us for more information. Add customizable IVR (Interactive voice response) to your PBX system to increase automation with speech! e.g. (Press 1 for English, press 2 for Bahasa Melayu). Fill in your mobile number to try. **Only applicable on Malaysian (+60) mobile.